Himmel Food Dehydrator is developed by Korea’s top design team using the best technology and under the strict standards of keeping food as au naturel as possible. It is the first dehydrator made with BPA FREE food grade plastic that can operate stably for more than 99 hours continuously. Its superb design backed up with the support of a strong technical team has earned himmel Food Dehydrator worldwide reputation for being hitherto one of the best food dehydrators available. It is one of the brands highly recommended by health and nutrition organisations. Automatic microelectronic system control. No supervision needed. Most foods can be dehydrated. For first-timers, start with fruits and vegetables as they can hardly go wrong. But remember to use only good quality ones. Ripened fruits and vegetables taste the best and are rich in vitamins, hence it’s best to use ripe and fresh fruits that are in season. dried using the himmel dehydrator. Allow the moisture to slowly evaporate at a proper temperature to extend shelf life and store. 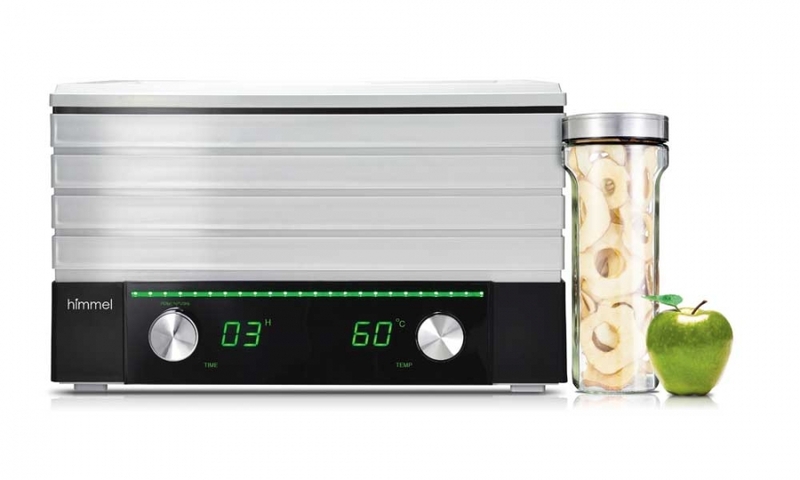 The himmel Food Dehydrator can be used to create an assortment of healthy snacks and treats that you can enjoy with peace of mind anytime, anywhere. 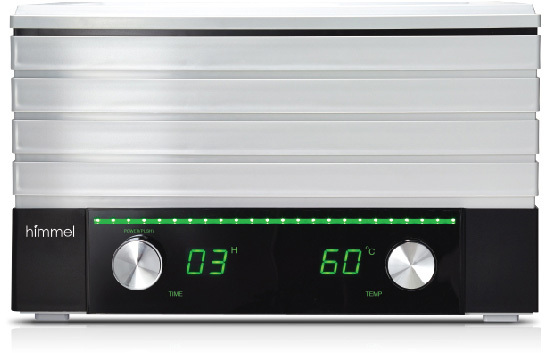 The himmel healthy food dehydrator can quickly and evenly heat all drying trays, dehydrating your food without spoiling its enzymes and vitamins. That way, you can produce healthy baby food yourself and not worry about your baby consuming chemical ingredients or preservatives found in the food products you buy outside. Just add fresh milk or water to your crushed up dried fruits and vegetables and voila! 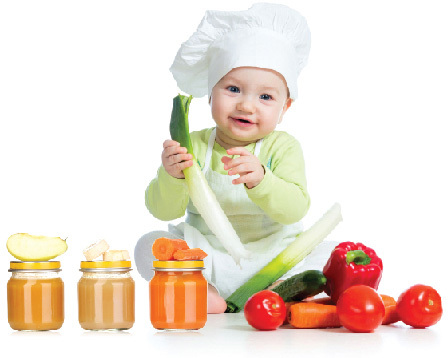 You have nutritious and economical baby food ready to go. 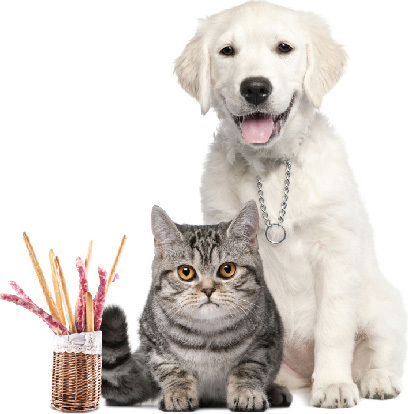 Pet owners are often troubled when it comes to buying their pet treats as the affordable ones available in the market either lack in healthy contents or are made of dubious ingredients, while the higher quality ones are just too costly. With himmel healthy food dehydrator, you can make your own fish or meat jerky with no fuss at all. Just store the dried treats into food storage bags and feed them anytime, anywhere. 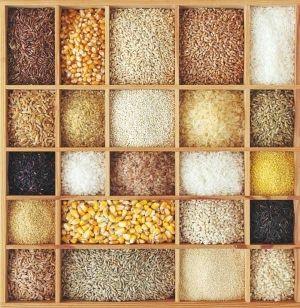 What’s most important is that you can rest assured that the food nutrients are preserved altogether. No more worries on your pets eating the wrong food, keep them not just happy but healthy as well!